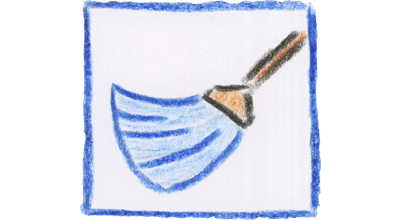 The Mop is an award-winning disk clean-up utility. It is the only tool that allows to properly clean your hard disk from so-called “digital junk”, enlarge free disk space and speed-up your Windows system. What does the “Junk” mean?